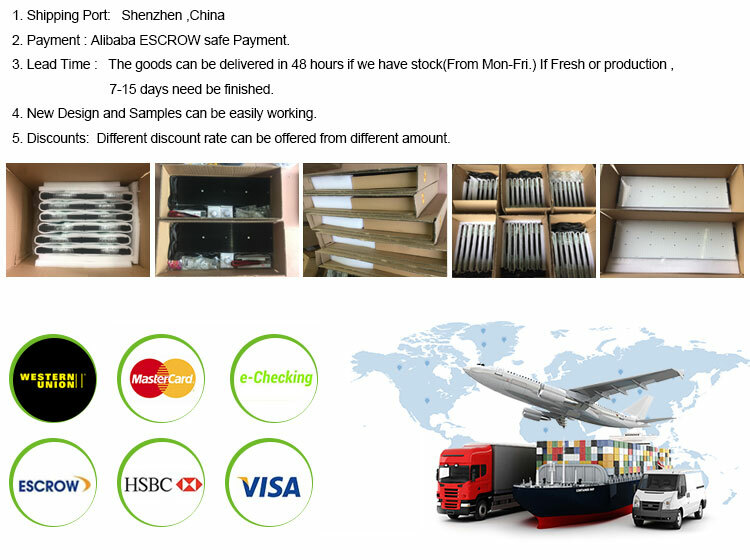 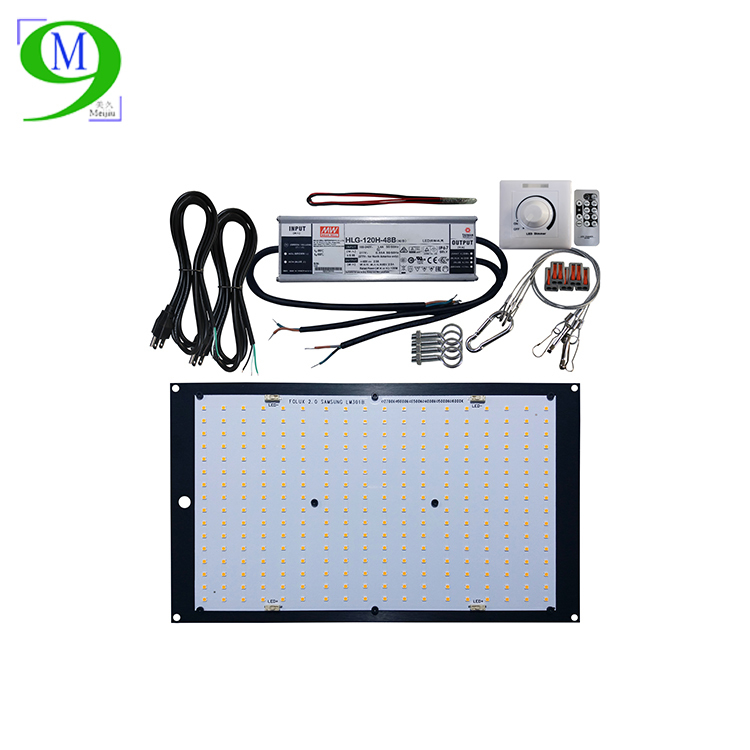 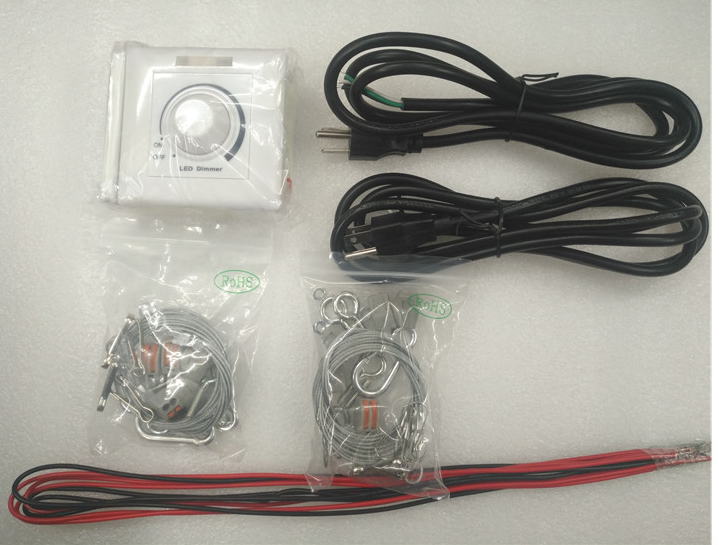 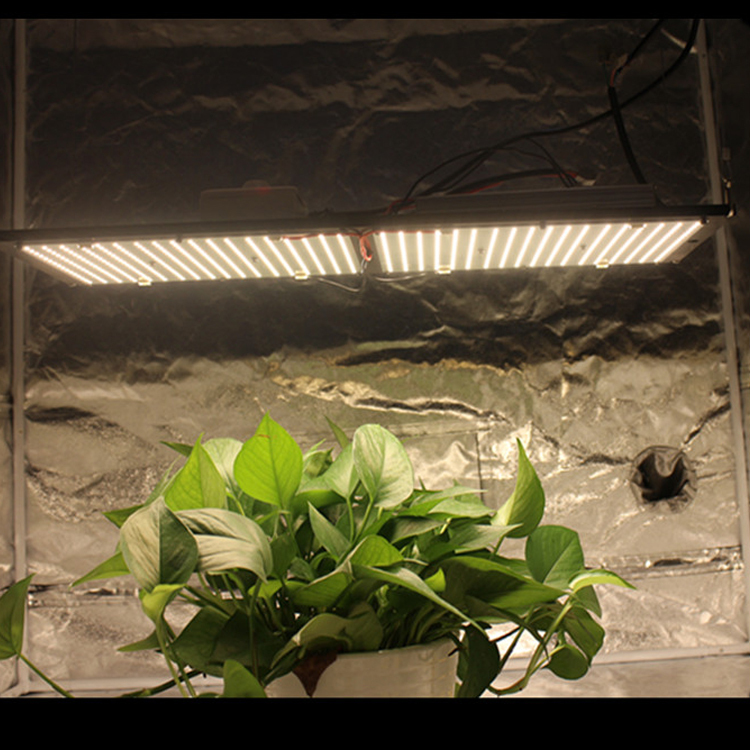 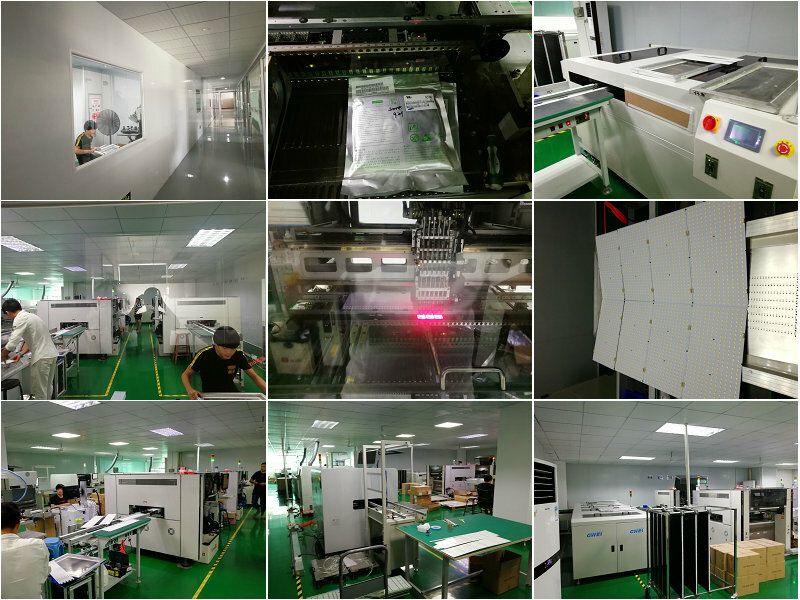 Newest indoor plant grow kit, A kit uses 1pc of Meijiu High efficiency white light Quantum Board made by Samsung. 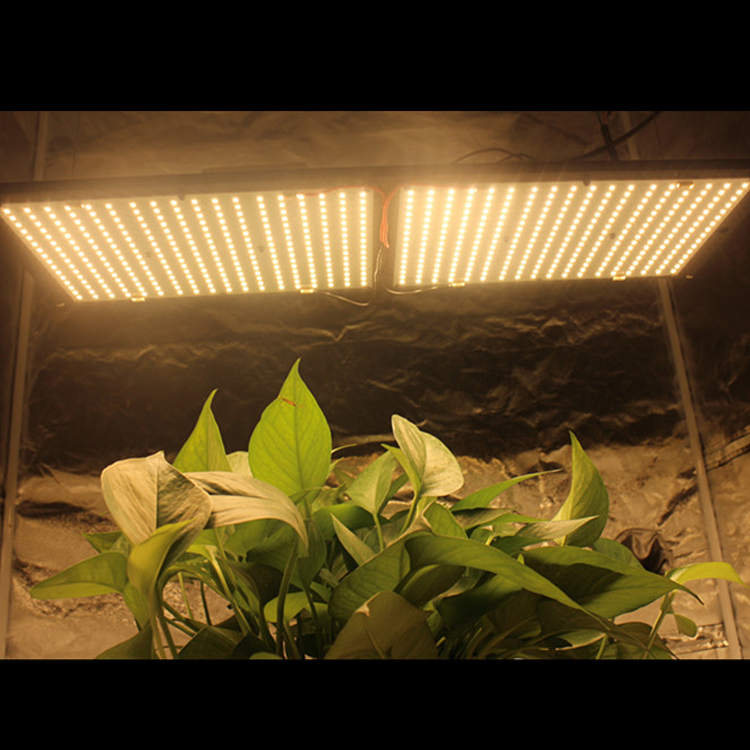 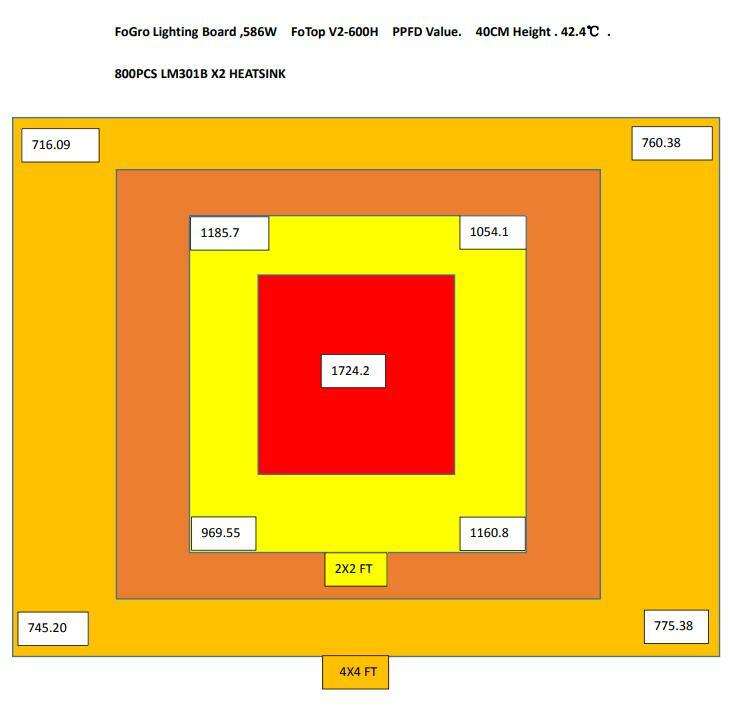 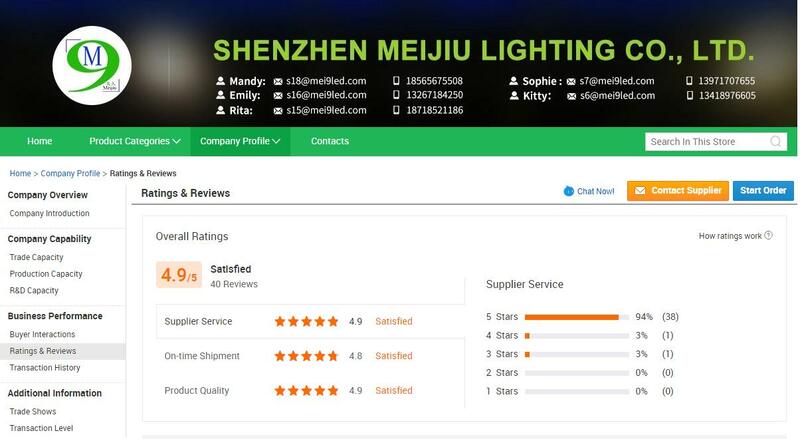 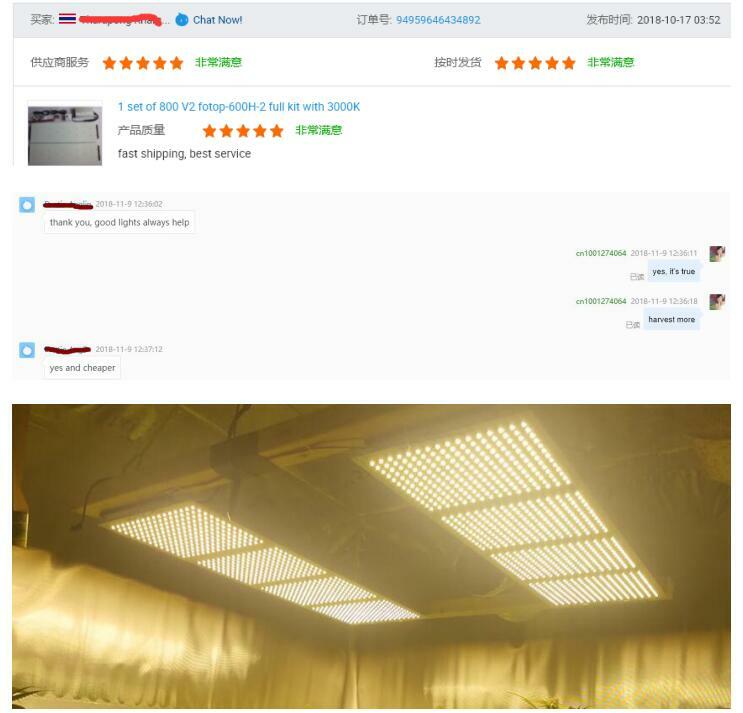 120 Watts with 288 highest output Samsung LM301B top bin LED. 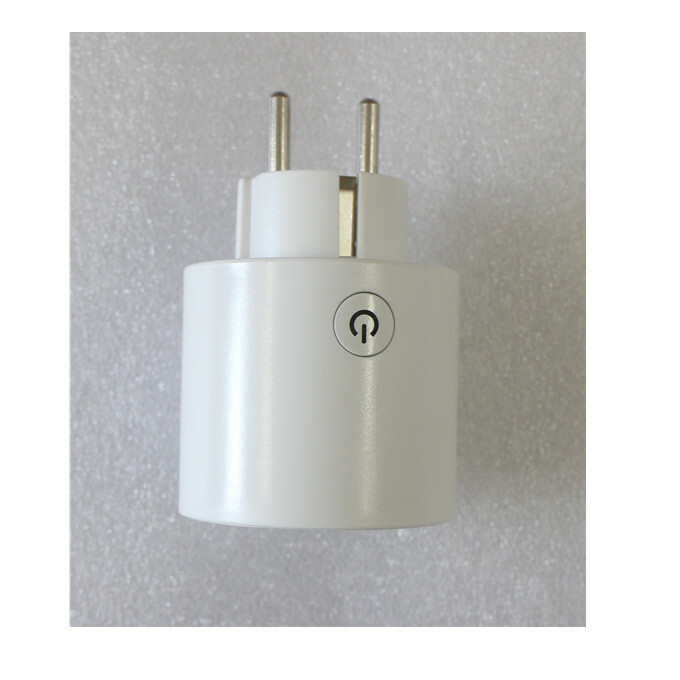 PS: if you want use a timer, we highly recommend use our smart timer, because it's compatible with our dimmer switch, you can get it with extra $15.9, control time anywhere on your phone.